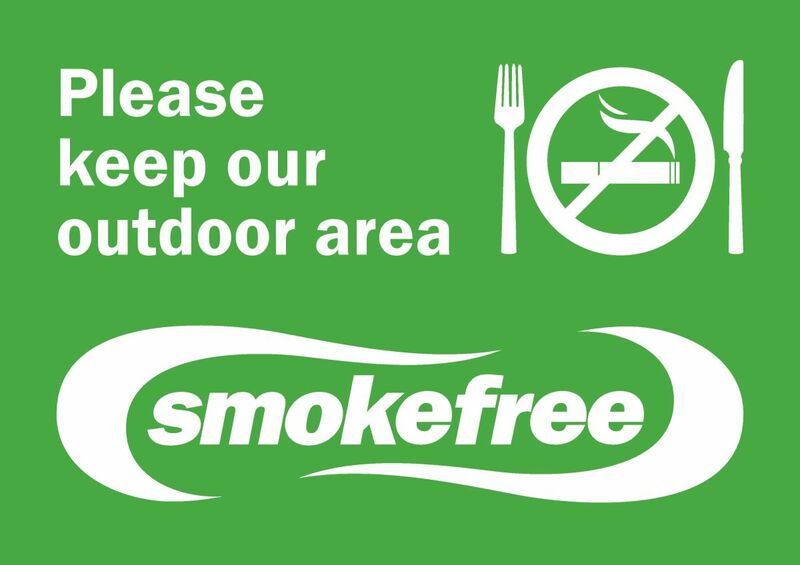 These smokefree metal signs are for outdoor use only. 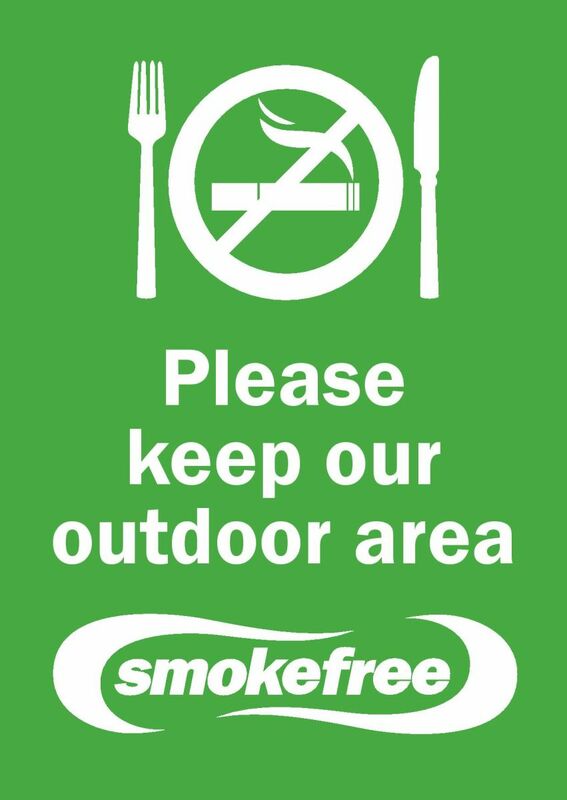 Please note that we can only approve orders which contain a maximum of 10 signs (smokefree and auahi kore combined). If you require more signs you will be emailed an order form to fill in once you have placed your order through HPA's shop. Please note that these signs can also be purchased. 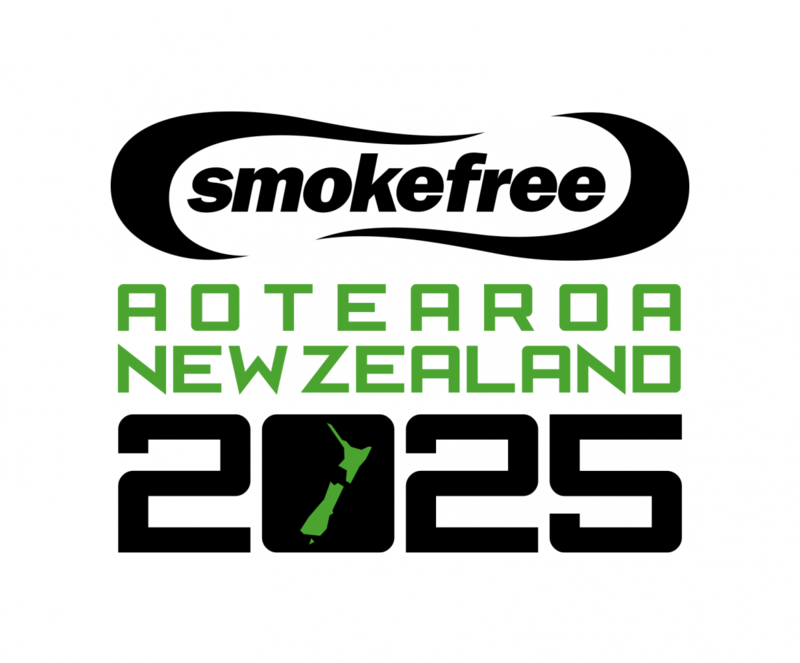 If you would like more information about this option please email smokefree@hpa.org.nz. 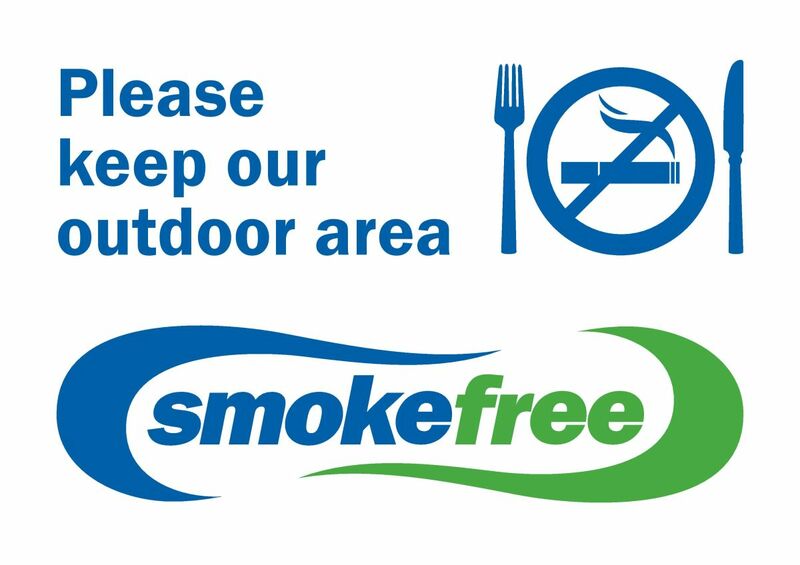 You might also be interested in the smokefree cardboard stencil that is intended for multiple use. Please see below for more information. Rectangular metal sign. Four small screw holes in each corner and two along the centre edge. 600mm x 150mm. 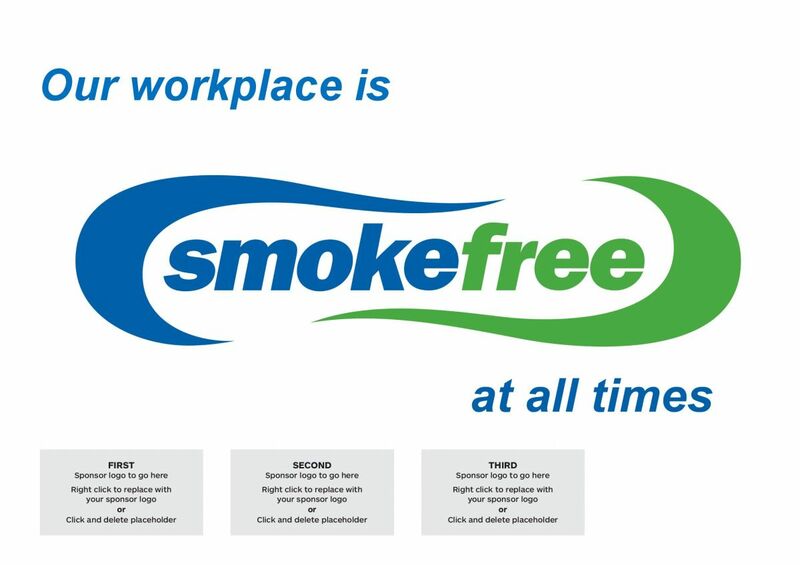 Re-usable cardboad stencils for smokefree areas. To use, place the stencil on the surface to be labelled and either paint or spray over. Please note that we will only approve orders containing one stencil of each size per organisation. Large cardboard stencil - 800mm x 200mm. 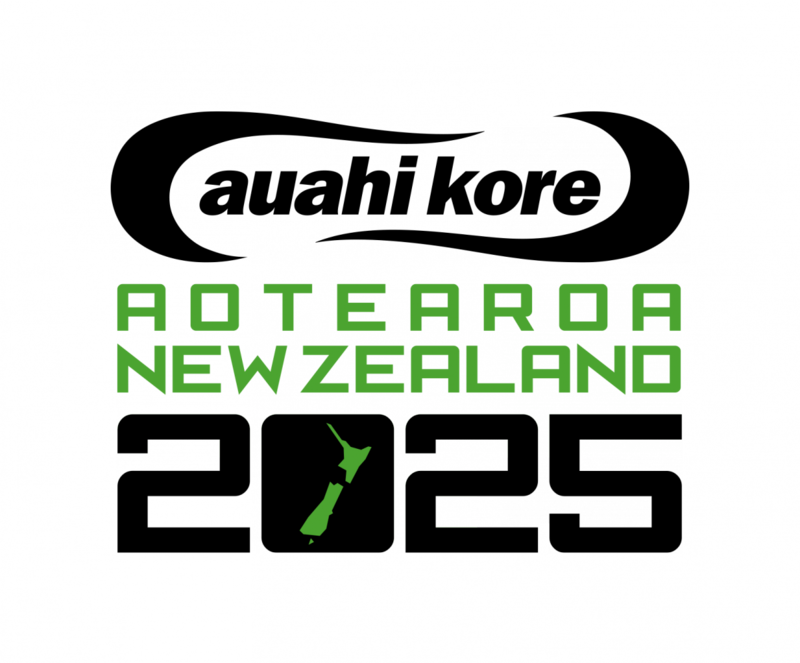 Small cardboard stencil – 200mm x 100mm. 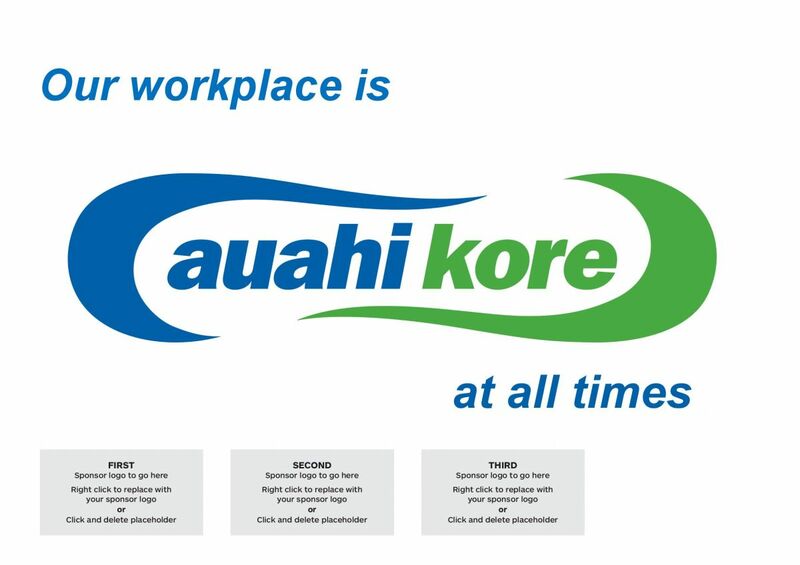 These A4 downloadable Word-templates for smokefree and auahi kore for a range of settings, for example workplaces, include a space for adding your company logo and an adjustable text option at the top of the template. These downloadable signs have been developed for outdoor dining areas. They are available either on a white background with green and blue colouring, or on a green background. Choose from A4 landscape or A6 portrait formats. 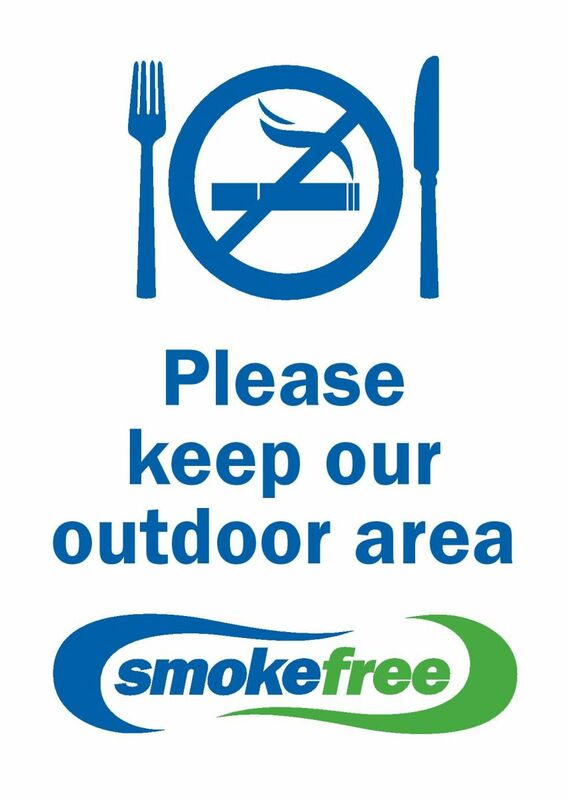 There are a range of smokefree stickers and signage options available that are suitable for indoor use.